A long-wearing, sheer powder blush that provides up to 10 hours of buildable, natural-looking cheek color for all skin tones. 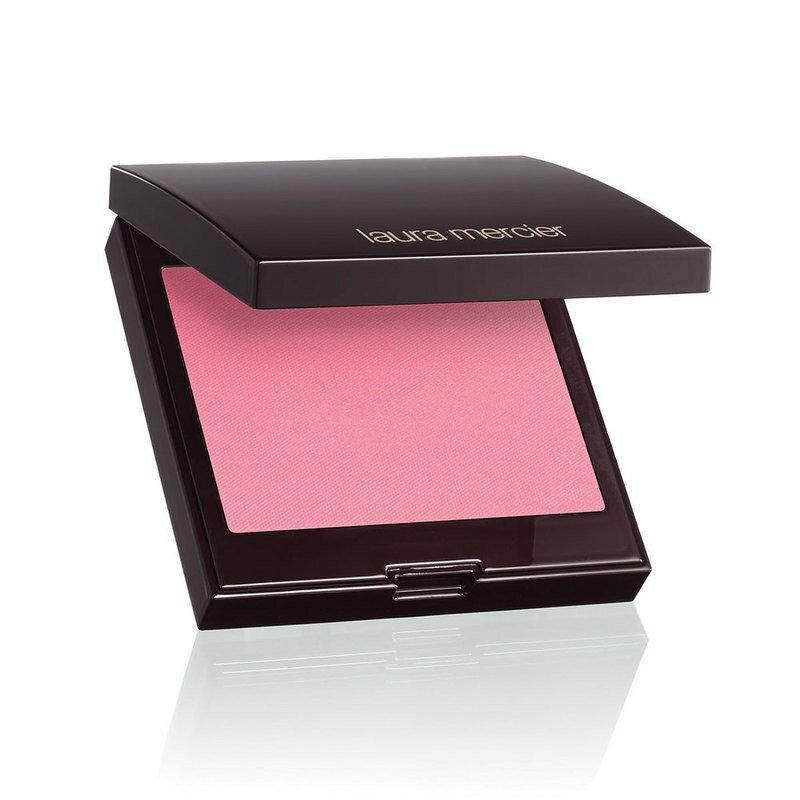 Blush Colour Infusion is a sheer, buildable, and silky-smooth cheek color that blends seamlessly with skin for the most natural, fresh look. Pure color pigments feel weightless and apply evenly to skin for a healthy-looking flush of color that lasts for up to 10 hours. Infused with micro-fine powders, this next-generation formula can build from a diffused, sheer hint of color to a bold color statement. It’s designed to layer as flawlessly with liquid or powder makeup as it does on bare skin. Shades range from soft neutrals to vivid pops of color, with finishes ranging from matte to a subtle sheen with hidden pearl, to suit a variety of skin tones and skin types. Before applying powder blush, always set skin first with Translucent Powder (sold separately) for the most even and smooth application. Pick up product with Cheek Colour Brush or Angled Cheek Colour Brush (each sold separately). Desaturate the color on the back of your hand to distribute pigment evenly through bristles. Apply to apples of cheeks in a soft, sweeping, circular motion and blend for an even and sheer application. For a bold look, release more blush color by gently tapping the bristles on the cheeks, or re-prep the brush and repeat application. Focus on the center of the apple and build the color to the intensity you desire. Pro Tip: You can also dilute this blush with Translucent Loose Setting Powder (sold separately) for an even more sheer application. Tap a small amount of Translucent Loose Setting Powder onto a tissue. Dip your brush into the powder and saturate the bristles before picking up Blush Colour Infusion.